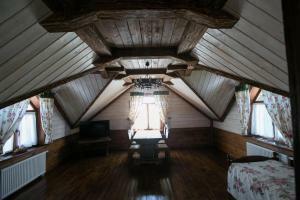 A-HOTEL.com - Luxury and cheap accommodation in Trubacheyevka, Russia. Prices and hotel, apartment booking in Trubacheyevka and surrounding. Bort-Hotel Vnukovo is located in Moscow region, 6 km away from Vnukovo International Airport. Free shuttle service can be arranged on request. Miedviezhii ughol in Moscow provides accommodation with a seasonal outdoor swimming pool and barbecue facilities. The property is located 18 km from Museum of Traditional Russian Beverages Ochakovo.